Remaining independent, keeping active, enjoying a healthy lifestyle, staying connected to your local community and friends, and engaging in a variety of enjoying and purposeful activities are all important factors for making the retirement years ‘the enriched years’. It’s a time to enjoy life, to do those things you may not have had time to do before. It’s also a time to simply kick back and relax, enjoying your own company or the company of friends; freedom from those ties that held you before – like home maintenance, the lawns and the garden; and knowing that as you make your getaways on those long dreamt about holidays, someone is keeping an eye on your place while you are away; and the welcome is always there when you arrive home! We’re proud of our vibrant retirement communities and invite residents to make the most of what’s on offer. So whether it be creative and fun-filled activities or outings, enjoying time with family, new friends and loved ones, or simply kicking back to relax, you can do it all in the one place. 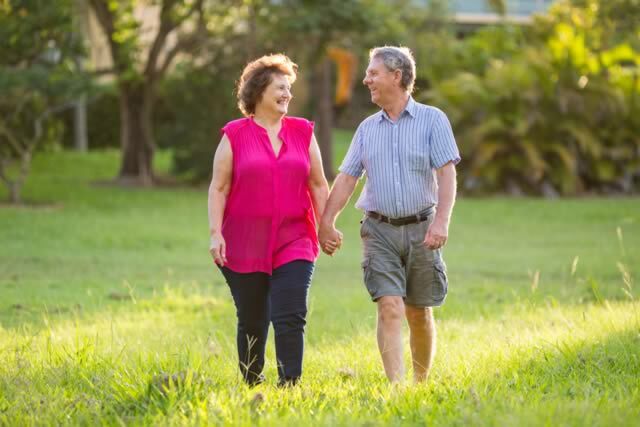 We want the retirement years to be the enriched years, where living well and remaining connected to your community is part of the everyday. 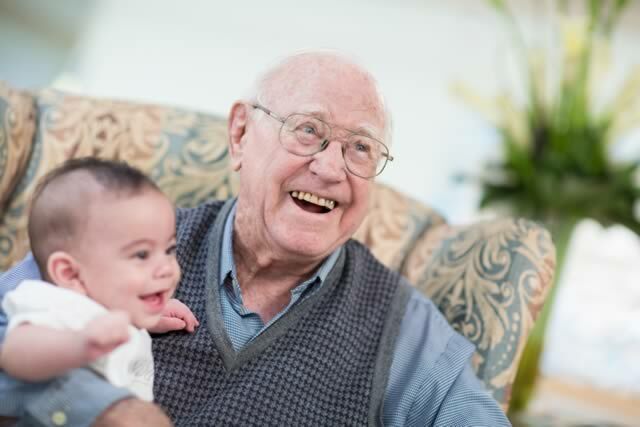 Where chronic health conditions require the care and expertise of health professionals, we can assist you to access the care needed to support your quality of life, because retirement is meant to be a time that you spend doing the things you love. It’s not just the food – it’s the experience! It’s true – it’s not just about the food. It’s about everything you experience at meal time! 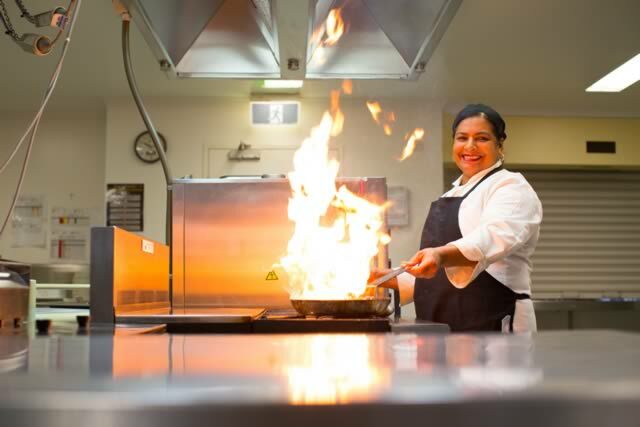 At our Adventist Retirement Communities, our residents enjoy a variety of delicious meals from our vegetarian and non-vegetarian menus that cater to a wide variety of individual needs. Our kitchen sources quality seasonal local fruit and vegetables to ensure meals are fresh, delicious and nutritionally balanced. No menu is complete without the dessert to complement the comfort of a freshly home cooked meal! For residents living independently who prefer the convenience of not having to prepare their own meals, take away or dine in options are available daily on order from our kitchen.